I went with nerd, and now we are arriving at gamer. 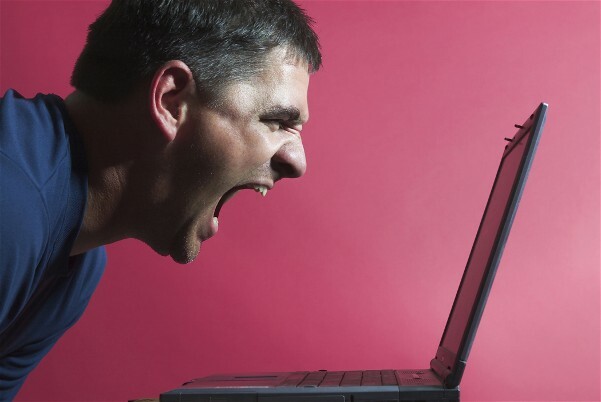 Gamers are a major subculture, to the extent that everyone knows a gamer or is one themselves. Yea, it's that out there. It's cool though, because these games I've brought to you are the vintage ones, the games that were the starting gate for all the games that gamers love today. Who doesn't appreciate the significance of games like Pacman? 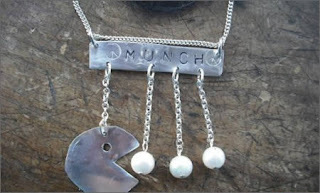 Here's a great necklace from manyholes.com (not the most attractive address). It doesn't have the flash and colors of the game itself, but it has more of an immortal feel when made out of metal, chain and faux pearls. The best part for me? 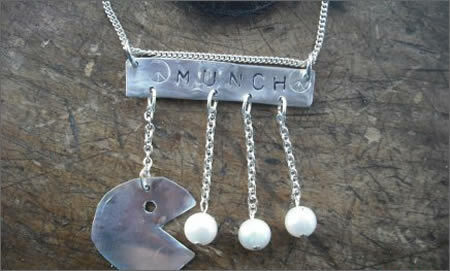 It says MUNCH. Hahaha.... yea. Yes, that's right. 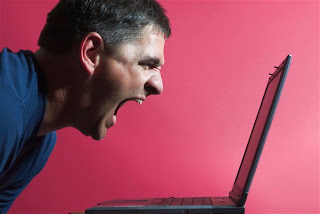 Asteroids. 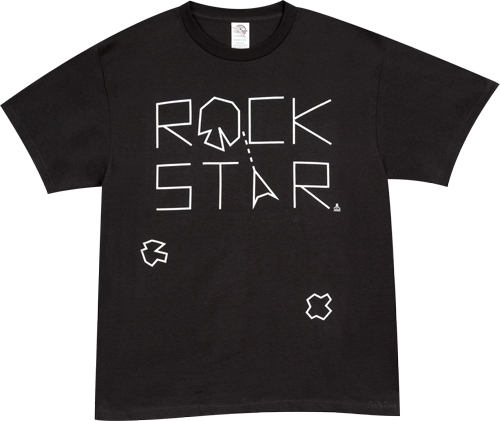 Want this awesome Rock Star tee? Go to 80stees.com and pick one up. I love this, a classic for me, and anyone can enjoy it. 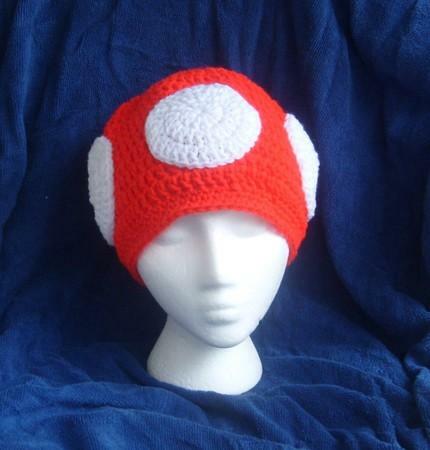 wiinoob.com offers this great hat. Absolutely perfect, right? What a wonder. 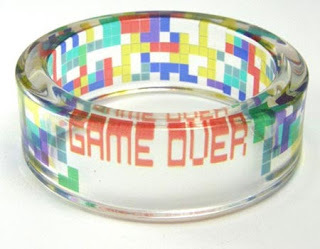 geekologie.com says Game Over, but you can't lose with a great geeky bangle that everyone will love. The color and style of Tetris means that this gem will thrill the masses and never go out of style. There are a lot of great things out there with this sort of theme, with a great variety of items, clothes, and references to other games, like Metroid. It's definitely worth further investigation.